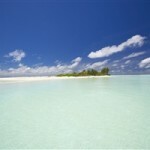 If you are looking for the ultimate island getaway, look no further. 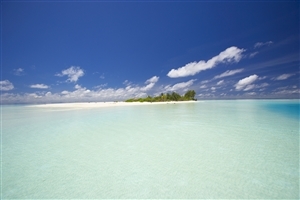 Filitheyo Island Resort on the unspoiled Faafu Atoll 35 minutes by speedboat from Malé makes for one of the most idyllic holiday destinations in the world. 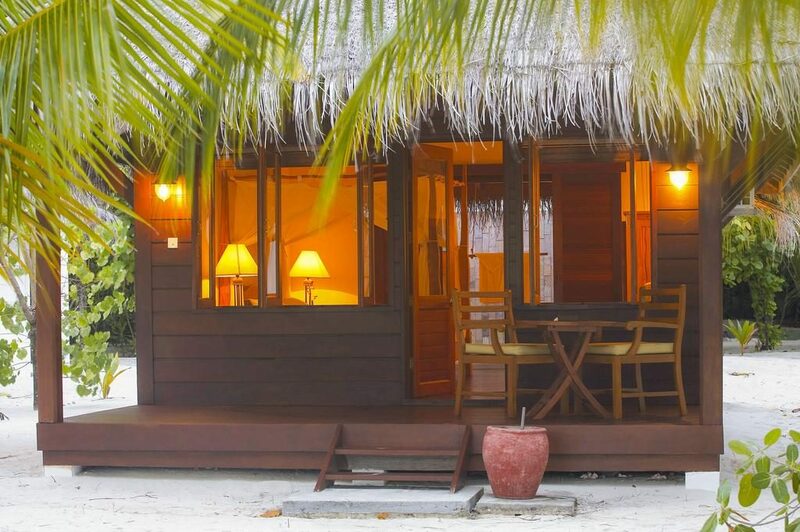 This cleverly designed resort is surrounded by lush vegetation and swaying palm trees, with their guests pampered to modern amenities as well as traditional Maldivian features. 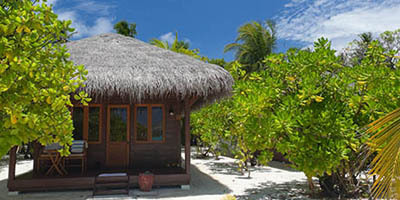 Stay at the superb Filitheyo Island Resort to treat all your senses to a luxurious, relaxing Maldives holiday. 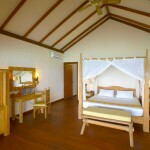 The Superior Villa (95 sqm) is superbly comfortable and makes you feel at home from the moment you set foot in it. 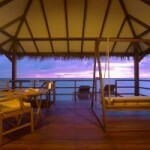 This accommodation offers splendid views of the Indian Ocean and opportunities to sunbathe in private. 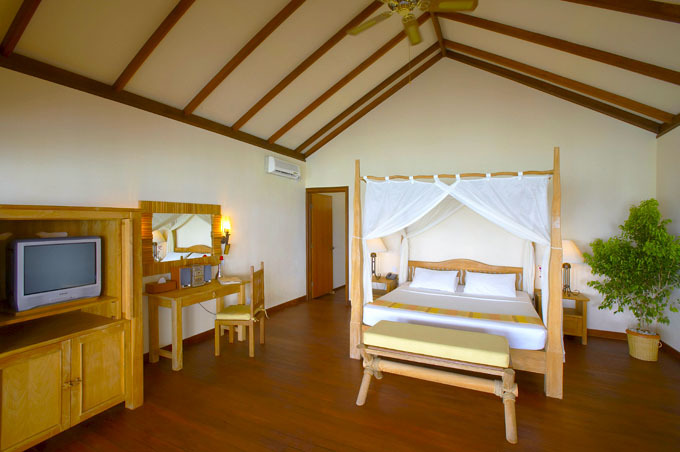 The Superior Villa includes a four-poster bed for a relaxing sleep. 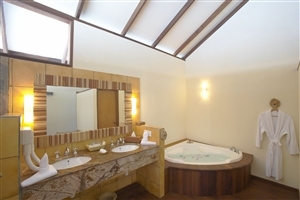 The Deluxe Villa (111 sqm) features a lovely terrace where you can pass the time looking out to the horizon over the majestic Indian Ocean. 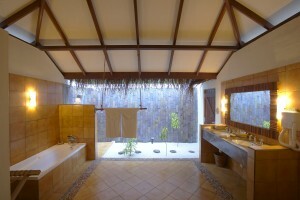 The open-air bathroom is an exclusive which makes you feel at one with the tropical nature that surrounds you. 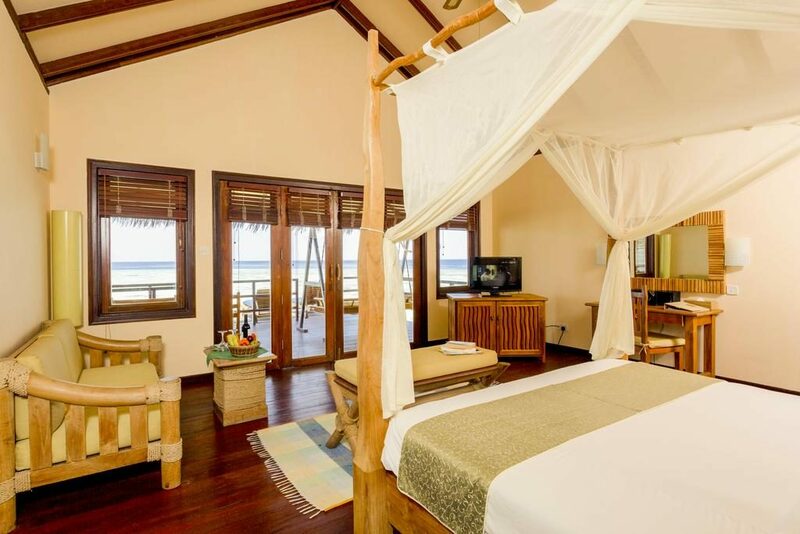 The Water Villa (146 sqm) is the royalty of the lagoon, standing on stilts overlooking the marine life in the crystal clear waters. 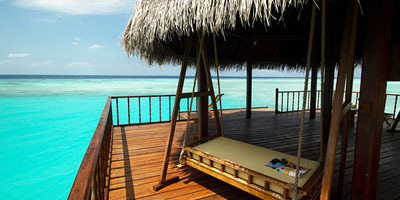 Your wooden sundeck is perfect for secluded sunbathing and features a local style swing and sunbeds. 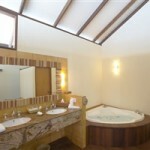 The luxurious bathroom includes a whirlpool bathtub. 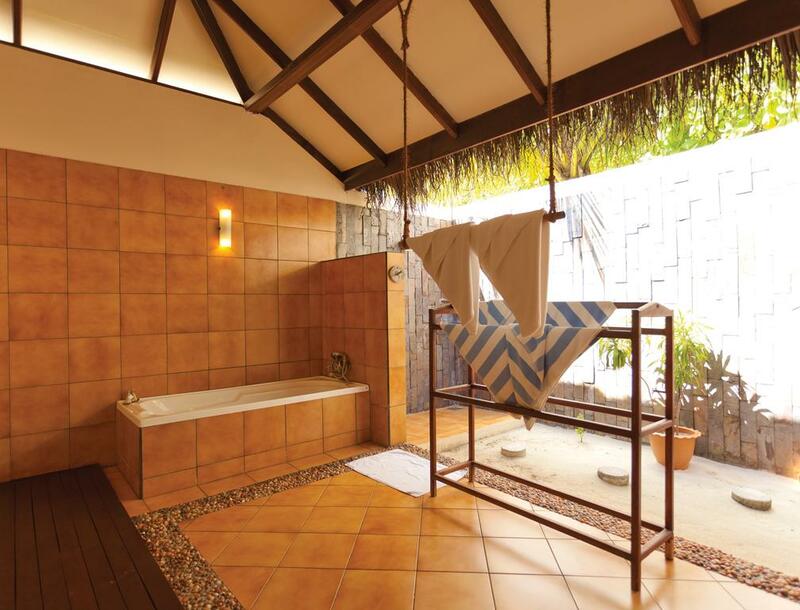 The facilities and activities of Filitheyo Island Resort doesn’t dissapoint. 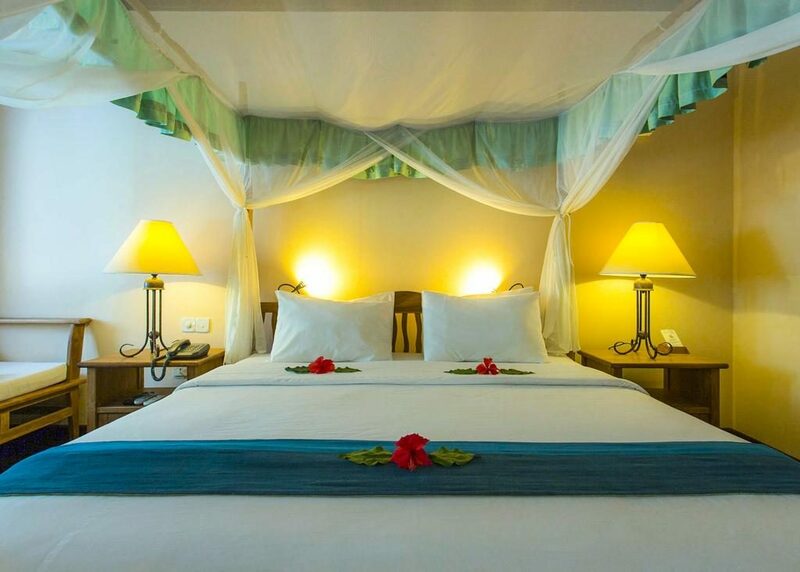 At this resort you will never experience a dull moment or be without modern facilities. 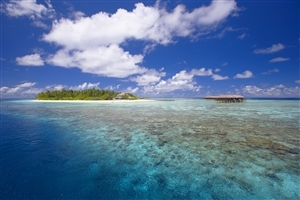 In the unlikely event that scuba diving in one of the best house reefs of the Maldives doesn’t appeal to you, why not take an exciting catamaran ride, play beach volleyball or go canoeing in the majestic Indian Ocean? 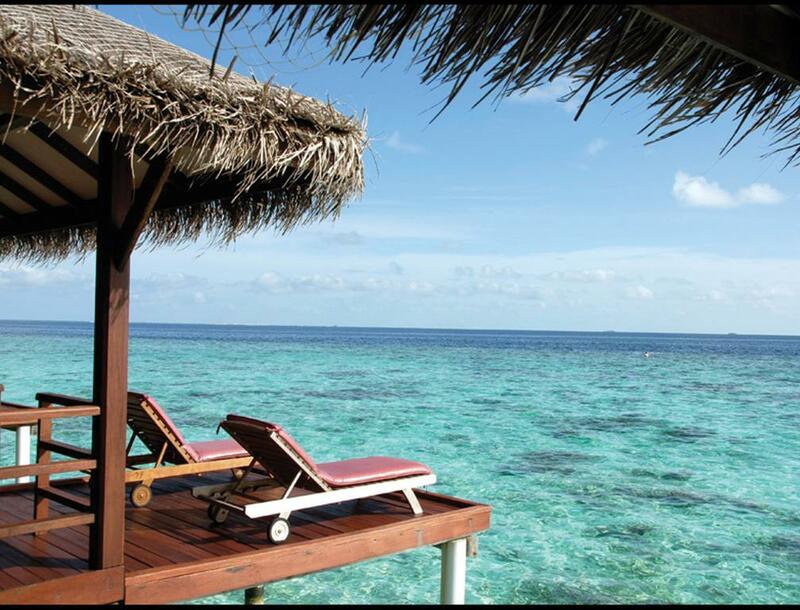 For more relaxing pastimes on your tropical holiday, do visit the impressive beauty salon, the library or the on-site shops. 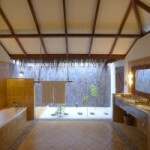 Filitheyo Spa is the crown of the resort. 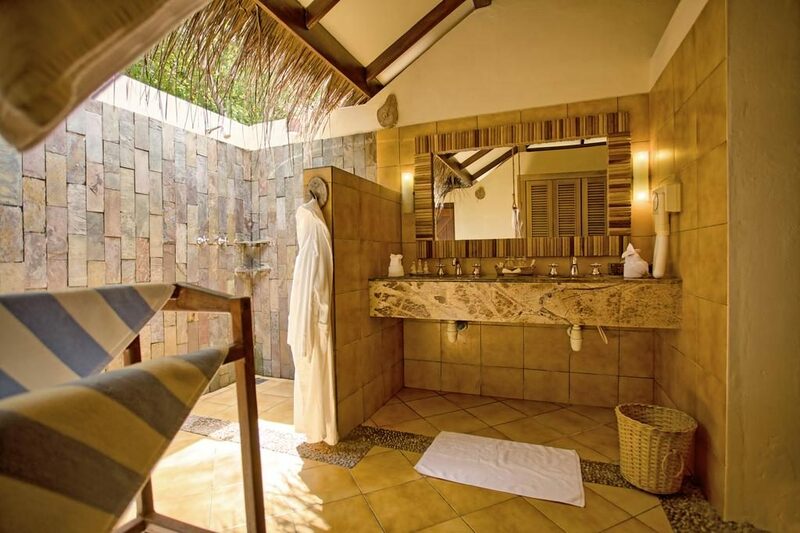 Relax yourself completely in one of the tropical spa rooms, located in a silent area to give you absolute peace of mind. 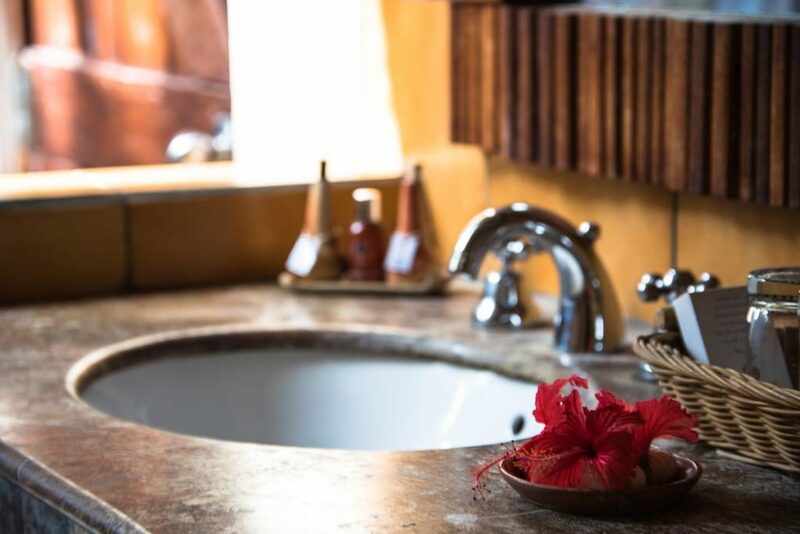 The traditional Asian treatments will restore your vitality and rejuvenate your soul. 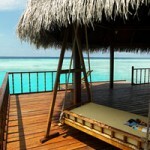 If you crave some important ‘me time’ on your Maldives holiday, this is where you will find it. 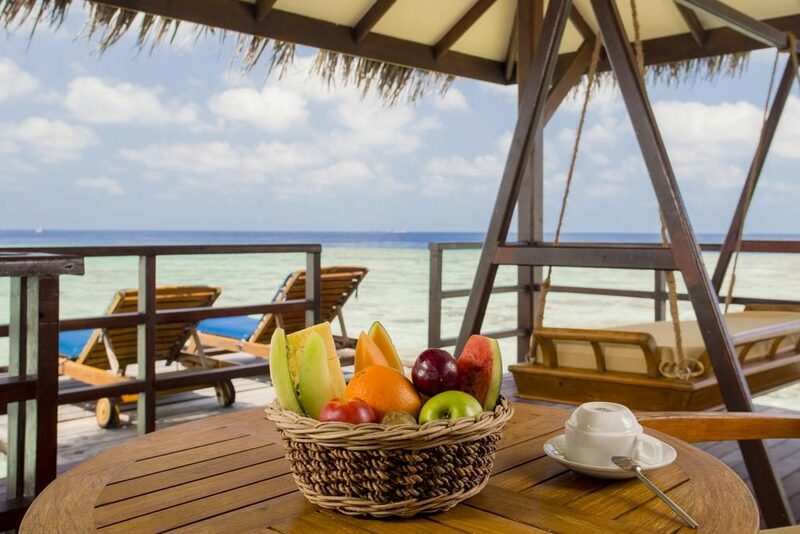 Culinary delights that will tickle ones taste buds are what guests at Filitheyo Island Resort will experience when dining. 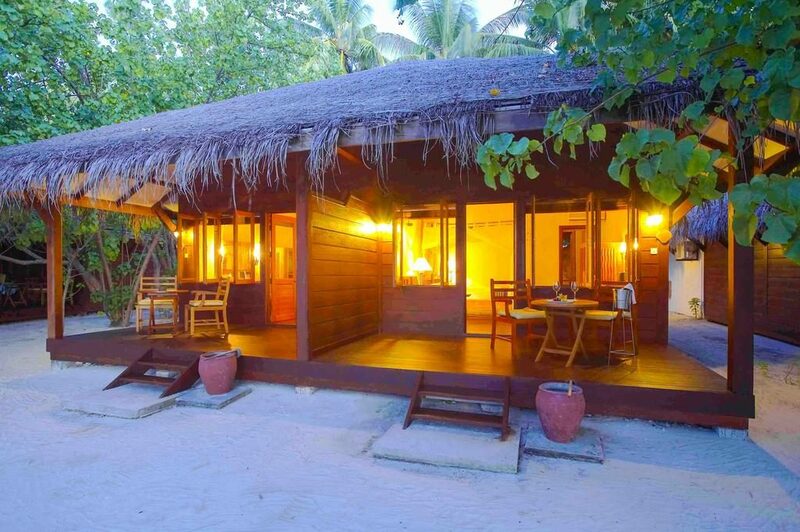 The fine wines and delicious Thai, Chinese, Maldivian or Western food will make your Maldives holiday an even more pleasant one. 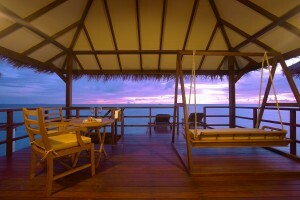 For special occasions, there is a gourmet menu available for private romantic dinners on the beach or on your balcony. 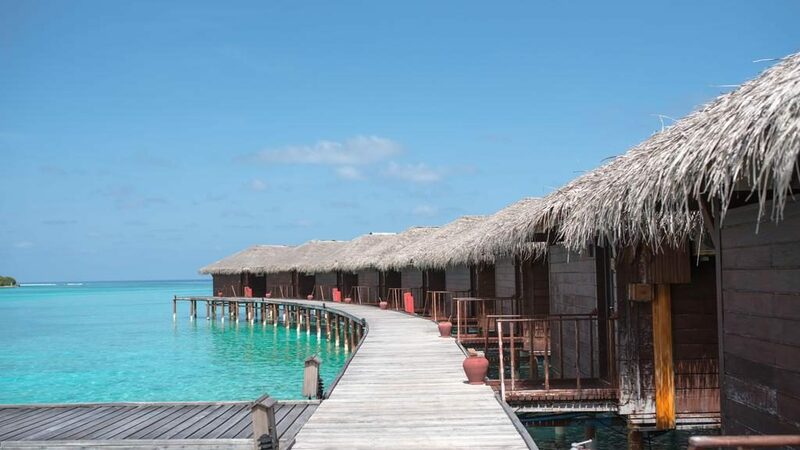 The Main Restaurant right behind the diving centre leaves no guest asking for more, with its varied buffet with dishes from all over the world. 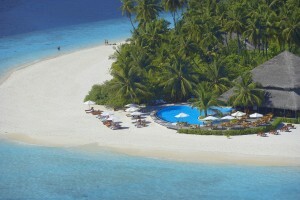 Sunset Restaurant is located on the west side of the island. 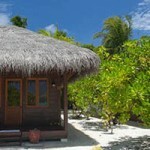 This is where you will sip on the finest of wines or try a freshly squeezed tropical juice. 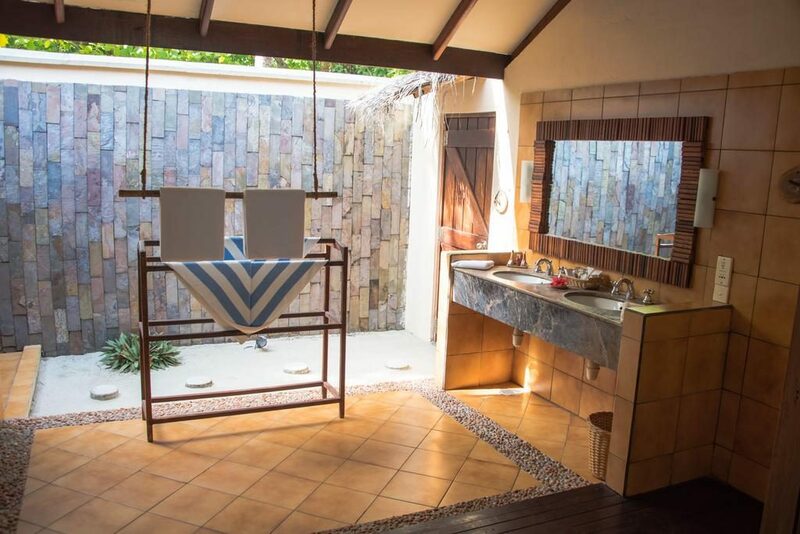 Snacks, cocktails and refreshments are also available. 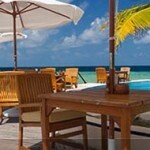 Filitheyo Bar with its daily ‘happy hour’ is the perfect place to hang out in the afternoon. 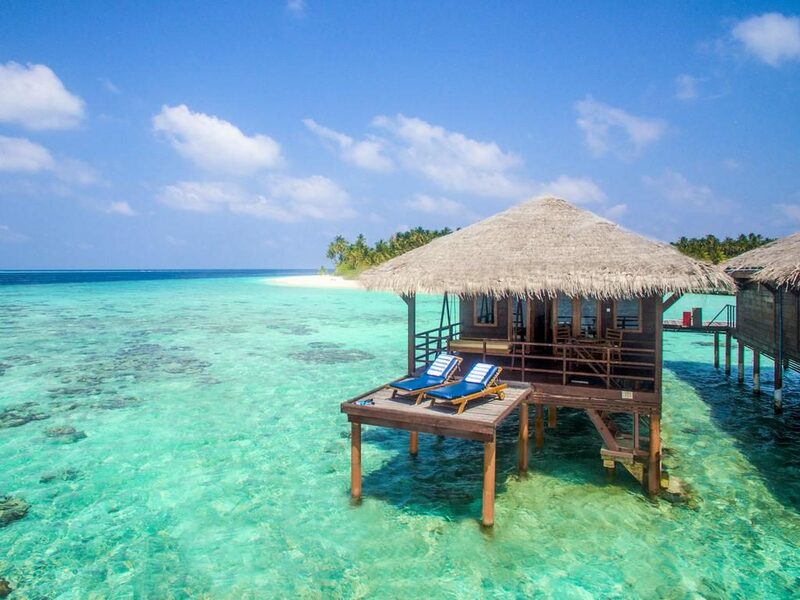 The colorful cocktails will do their best to cool you off after a day in the Maldives sunshine. 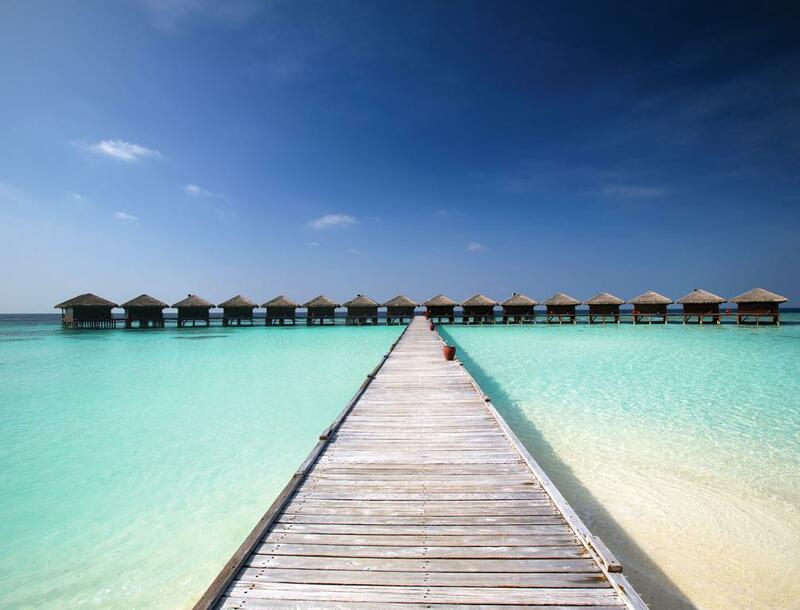 Simply Maldives Holidays offer a Half Board Package, Full Board Package and an All-Inclusive Package for guests staying at Filitheyo Island Resort. Lunch and dinner are served at the Main Restaurant. Afternoon Tea/Coffee with snacks served at the a la carte restaurant.